Remembering employee birthdays is smart. 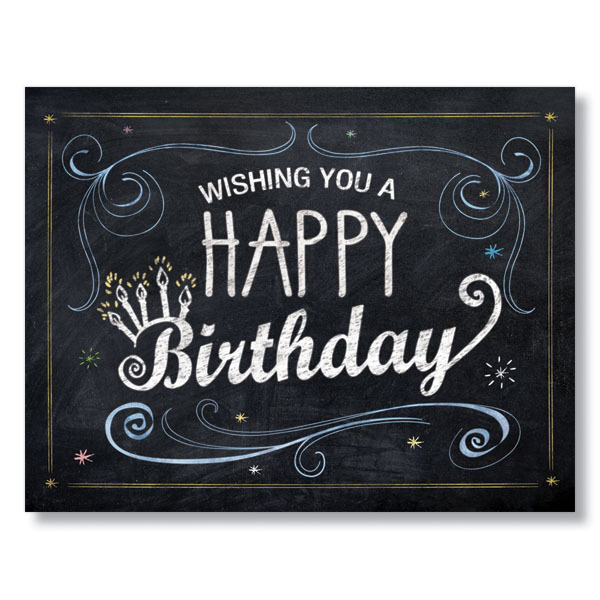 Doing it with the offbeat Chalk Board Birthday Card? That’s worth some extra credit from this design’s hand-crafted charm. 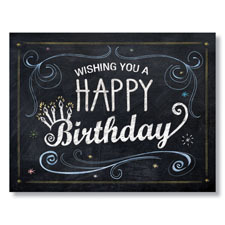 Sentiment: Enjoy your special day and all the happiness it brings.